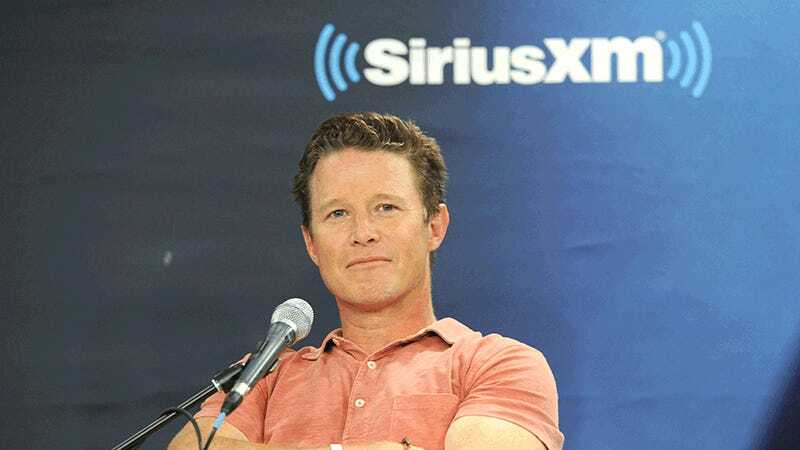 Billy Bush no longer works at Today. We’ve known this for days. 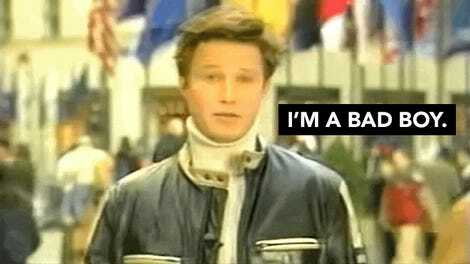 But an action NBC took on Thursday marked the final nail in the coffin of Bush’s time on the show. 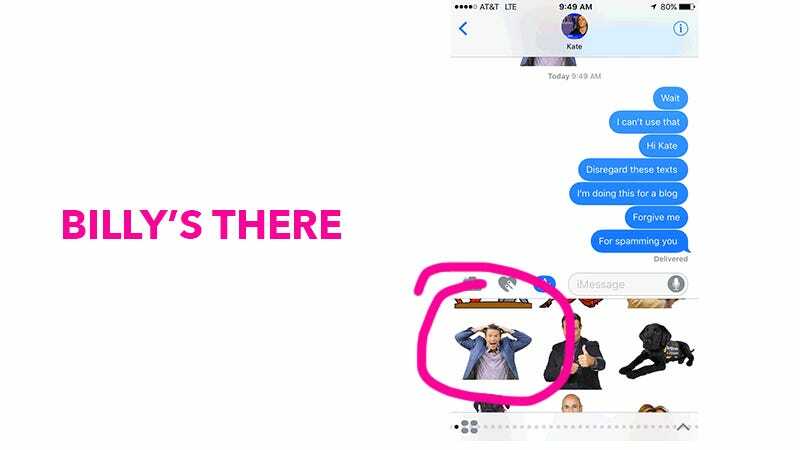 It was more definitive than his own written statement and even louder than the words spoken by his former coworkers: his removal from the Today iMessage sticker pack. At least we still have Kathie Lee and Hoda.